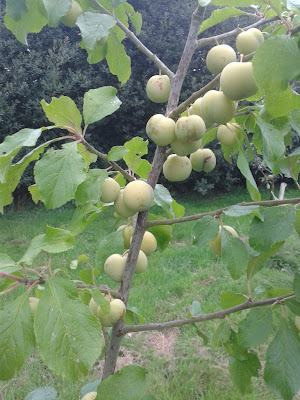 I had to look up greengage as I have never seen one here though they have to be around. I have some Chickasaw plums that are the American wild plum but none have bore fruit yet. You have a neat treasure there that your girl likes! 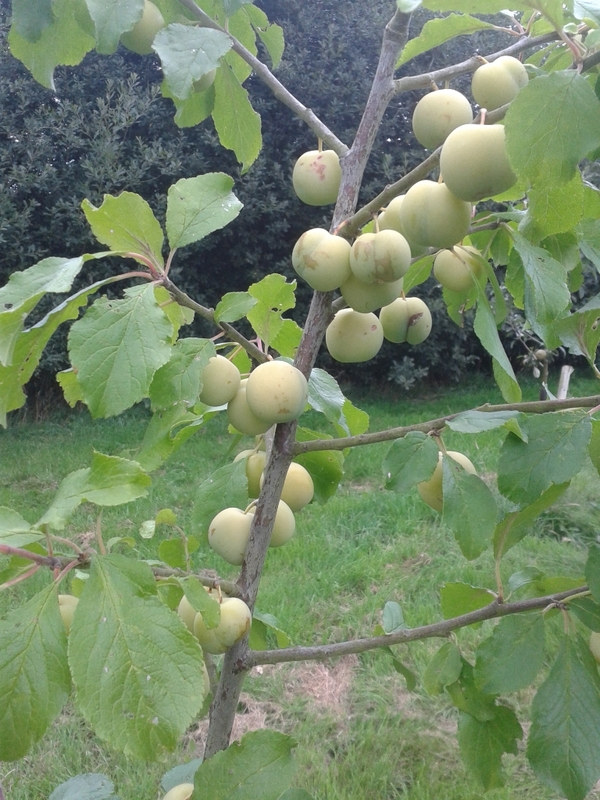 Greengage, brings back childhood memories! Mum used to make 'Traffic light' cakes, using leftover pastry from whatever she was making, a rectangle of pastry, with 3 dents in-line made with her thumb, then a small amount of red jam at the top, lemon curd in the middle and greengage in the bottom dent. We loved them! I bought it 3-4 yrs ago from the 'book man' who used to bring books to the nursing home every fortnight to sell. I think you might get a new or used one from Amazon books at a reasonable pric. It's great, shows how to do all kinds of bottling and preservin, even curing meat and sausages.